This misty hill station, 120km northwest of Madurai in the protected Palani Hills, is more relaxed and intimate than its big sister Ooty (Kodai is the ‘Princess of Hill Stations’, Ooty the Queen). It’s not all cold either; days feel more like deep spring than early winter. Centred on a beautiful star-shaped lake, Kodai rambles up and down hillsides with patches of shola(virgin forest), unique to South India’s Western Ghats, and evergreen broadleaf trees like magnolia, mahogany, myrtle and rhododendron. 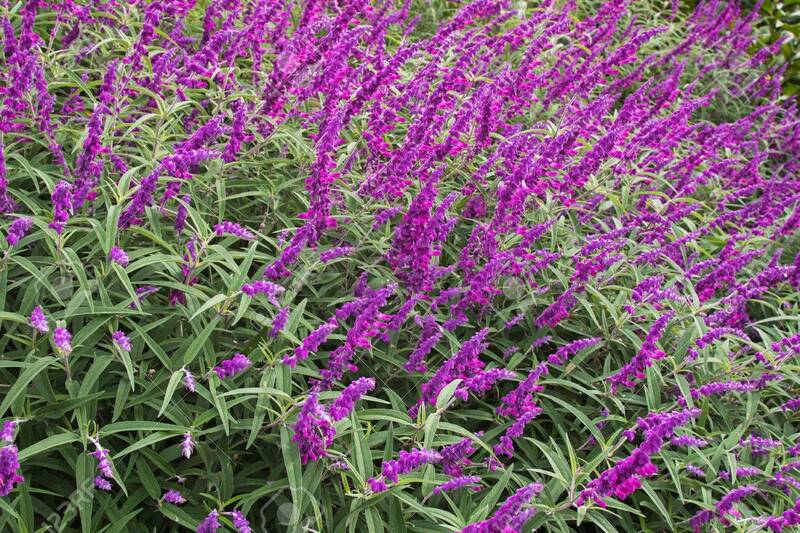 Another plant speciality is the kurinji shrub, whose lilac-blue blossoms appear every 12 years (next due 2018). It has had a most interesting and colorful history, beginning with the day Lieutenant Ward, a British surveyor, rode up on his horse from the plains. Though there are reliable ancient sources of Greek and Roman times which refer the hills of South India and which document a tribal distribution similar to that of today, the earliest specific references to Kodaikanal and Palani Hills are to be found in the Tamil Sangam literature of the early Christian era. At this times a comparatively advanced civilization centered at the Pandiyan capitl, the City of Madurai. This literature consists mainly of eight anthologies. The Ettutokai, and a further group of Ten Idyllys, the Pathupaattu, which together contain more than 2000 poems of varying lengths. They abound with descriptions of the hills, forests, and hill – tribes. 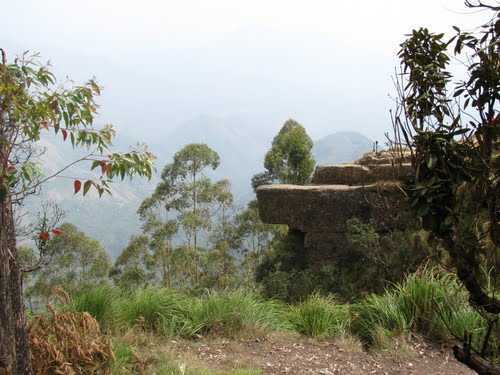 The history of Kodaikanal is centered on the growth and development activity undertaken by the British in the region. Right from 1821 to 1953, the hills witnessed a dramatic turnabout of events, rising from being a small, unexplored rural community to a thriving tourist destination. 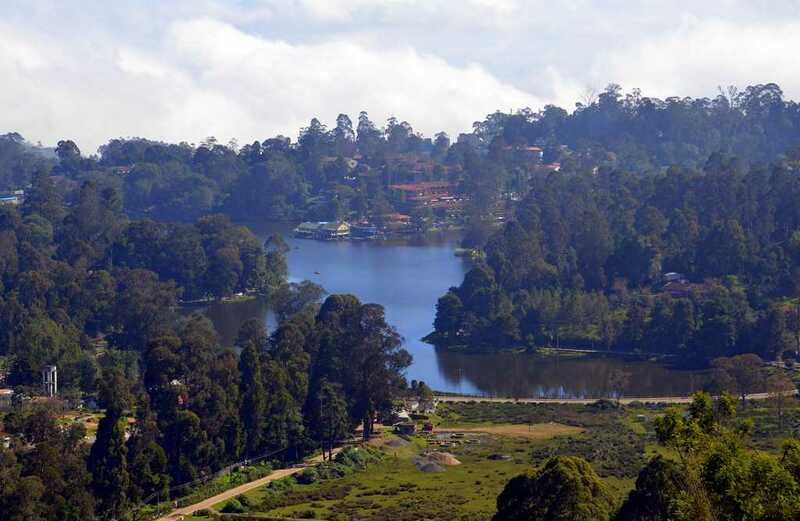 Although the place was initially seen as a potential summer retreat for many British officials, Kodaikanal later became an important centre for treating tropical disease. The year 1853 is a landmark year as Kodaikanal witnessed social and religious reforms in the city. The American and British missionaries brought about further development in the region in the field of education and medicine. Although it started out as a part of their missionary program, the educational institutions in Kodaikanal became a part of an elite group of learning centre. By 1960, Kodaikanal was one of the most sought after destinations by many wealthy Indian families. Several thousand years later, two tribes migrated into the Palnis the Palaiyans and the Pulaiyans. Of the two, the palaiyans seem to have been the real jungle people. They were tree dwellers who lived in jungles of upper Palnis, using grass and leaves to make their clothing. Their homes were in caves, under rock or in plat forms built for safety in the tree. Kukkal caves, some 40 kms from Kodai, show traces of Palaiyan occupation. They ate roots, wild fruit and honey, and smoked out flying squirrels from trees. They made fire using steel and quartz and by lighting floss from silk cotton seeds. When one of the tribes died, the others left the body back as they moved to another place for some months. The palaiyans were also very inhabitants of Palni, and spoke Tamil and their customs showed resemblance to the customs of the people the plains except that the brides wore Tails of white beads. 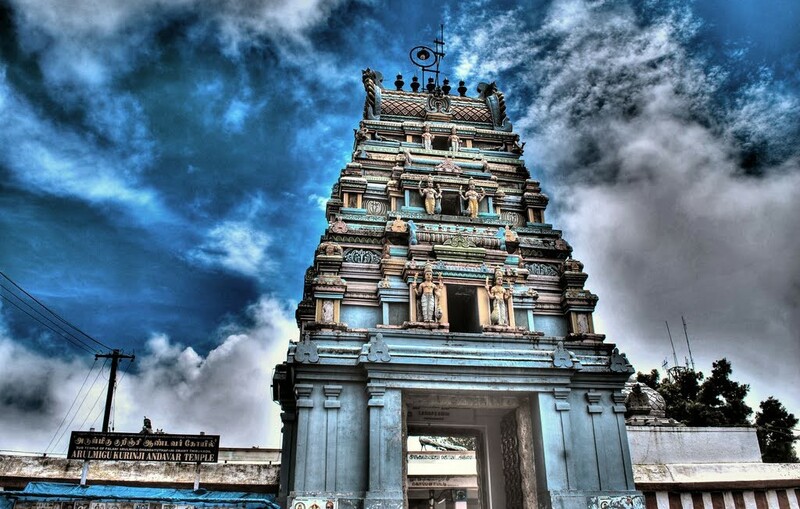 They worshipped their own deities of gods namely Mayandi, Karumariamman and so. Their style by dancing for hours for the sound of the drums. Compared to the Palayians, the Pulaiyans were a tame lot. They were meat eaters. But they were probably the first architects and builders of the hill terraces, which characterize the lower slopes around kodai. Early missionaries reported that their social customs were simple and practical : divorce, for instance, was a quick little ceremony. But happy times were over when, in the 14th century, there was another migration to the hills. This time it was the Kannuvar Vellalans, farmers from Coimbatore plateau. Energetic and industrious, they took over Pulaiyan lands and made them their slaves. The 17th and 18thcenturies saw further invasions during Vijayangar, Maratha and Muslim Rule. Heavy taxes imposed by alien rulers, cholera, famine and the persecution of the lower castes drove more and more people hill-wards, soon to form the first settlement of the Upper Palanis, Vellagavi. There are proofs available about settlement of Pre – Historic tribes at Kodaikanal by visible artifacts such as dolmen homes of great store slabs. After the primitive tibes of Paliyans and Pulayans in the 14th century villagers of Palani foothills fled into Kodai hills, to escape oppressive rule in plains and also from invasion of Tippusultan. 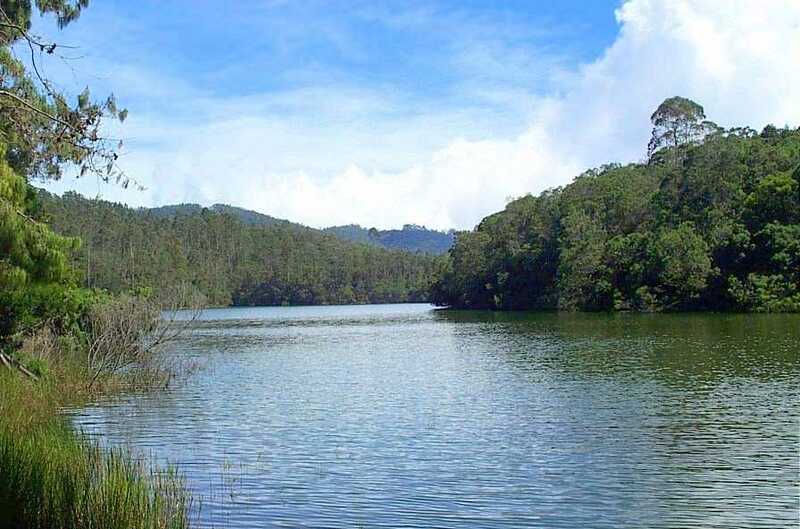 Kodai Lake that lays in the heart of Kodaikanal, is a star shaped man made lake that is draped on an area of 60 acres. Boating, horse riding, cycling and angling are a few of the adventure activities tourists can appease themselves with, near the lake. Green Valley View, or the otherwise known Suicide Point, is a magnificent spot in Kodaikanal, popular mainly for its enroute fun. One must walk through misty woodlands and panoramic walks to reach this heaven like spot. 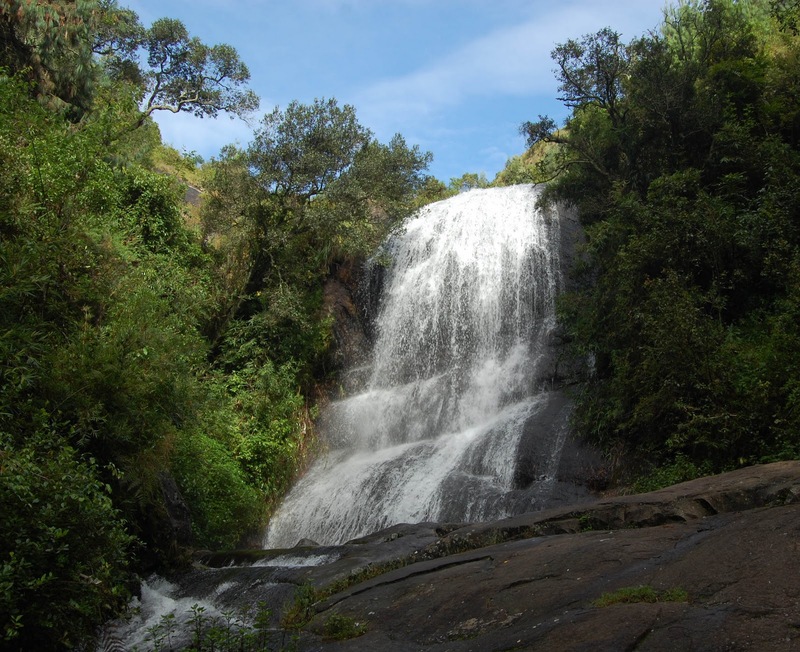 Bear Shola Falls that lies in close proximity to Kodaikanal is an exemplary picnic spot. Earlier, many bears used to drink water from this fall, hence the name Bear Shola Falls. An important hill station in not just Tamil Nadu but the whole of India, Kodaikanal offers an assortment of picnic spots inclusive of the magnificent Berijam Lake. 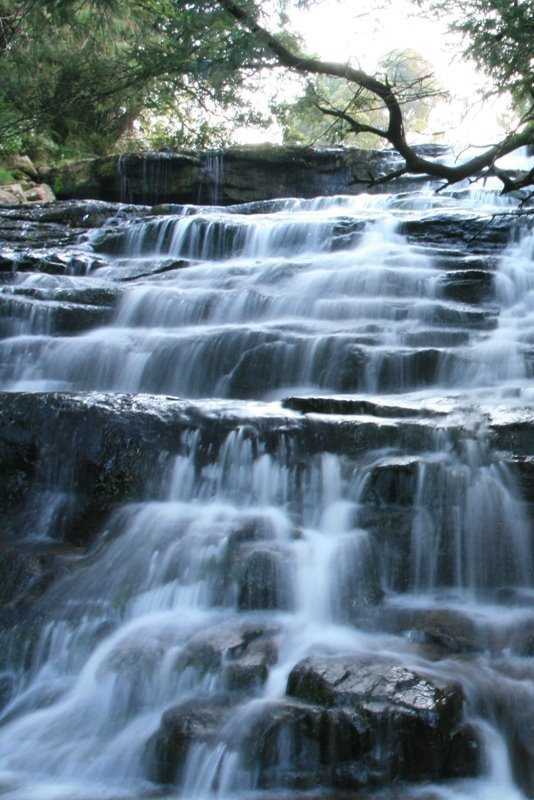 Just 8 km from Kodaikanal town, is the scenic Silver Cascade Falls, known for its celestial and exquisite flow of silvery waters. It is a delight to see the pure crystalline water flowing down from a 180 ft tall cliff. Kurunji Temple is mainly dedicated to Lord Murugu and is dexterously based at a distance of 3 km from the lake. Providing delightful views of small villages, Palani Hills and Northern plains, and carrots plantation on the terraced slopes, the temple is also associated with the Kurunji Flower which blooms once in 12 years carpeting the whole area with purple flowers. 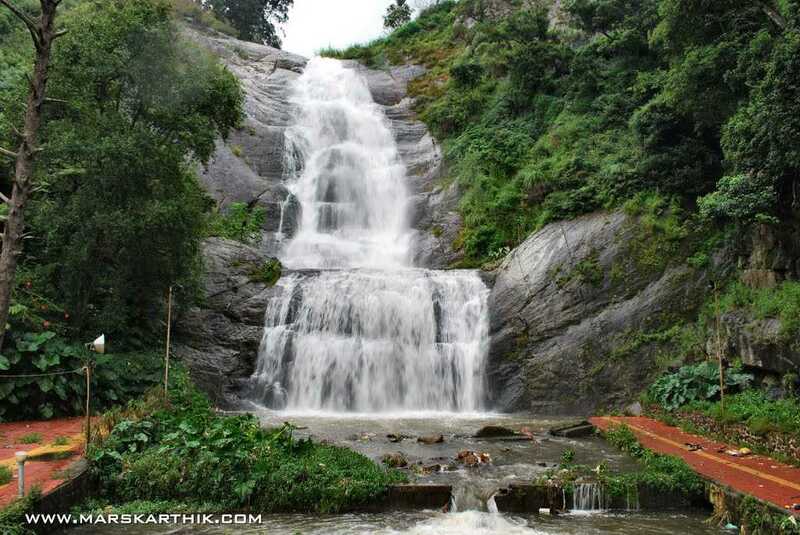 Situated around 3 km away from the Kodaikanal Bus Stand, Bear Shola Falls is a seasonal waterfall that comes to its full size during the monsoons. 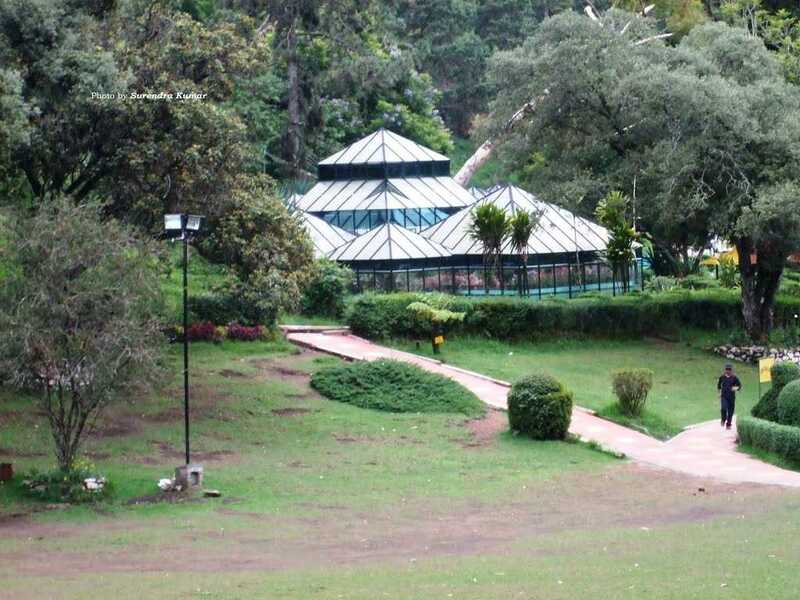 It lies at a distance of just 2 km from the star attraction of the hill station- Kodaikanal Lake. 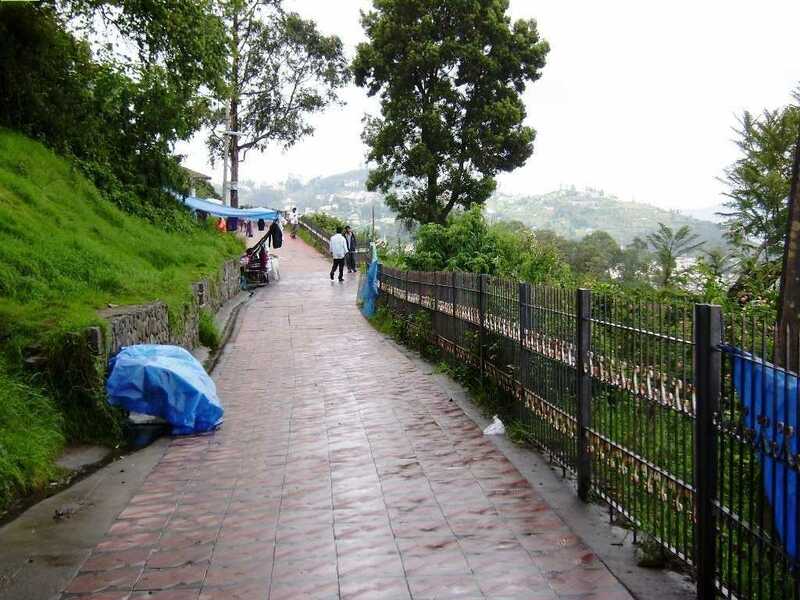 Summer in Kodaikanal starts from the month of March and continues till the month of May. The temperature varies between 20°C and 36°C during this season. Trekking and other adventurous activities can be enjoyed during this time. 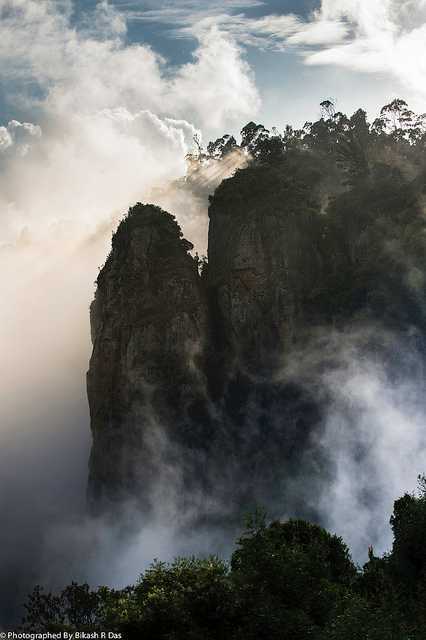 From the month of June to September, Kodaikanal has an average rainfall in the region. 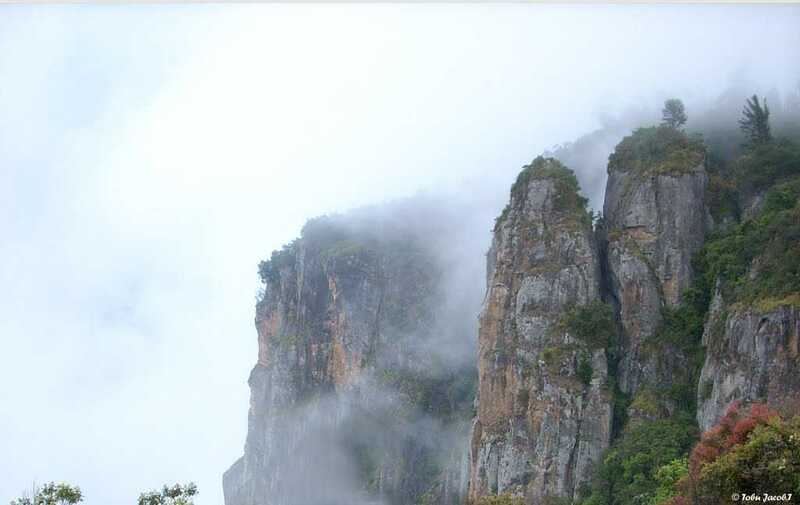 Monsoon season in Kodaikanal offers a new beauty to this place as Kodaikanal becomes greener during this season. Winter Season in Kodaikanal starts from the month of November and continues till the month of January. The maximum temperature recorded during this season is 30°C. 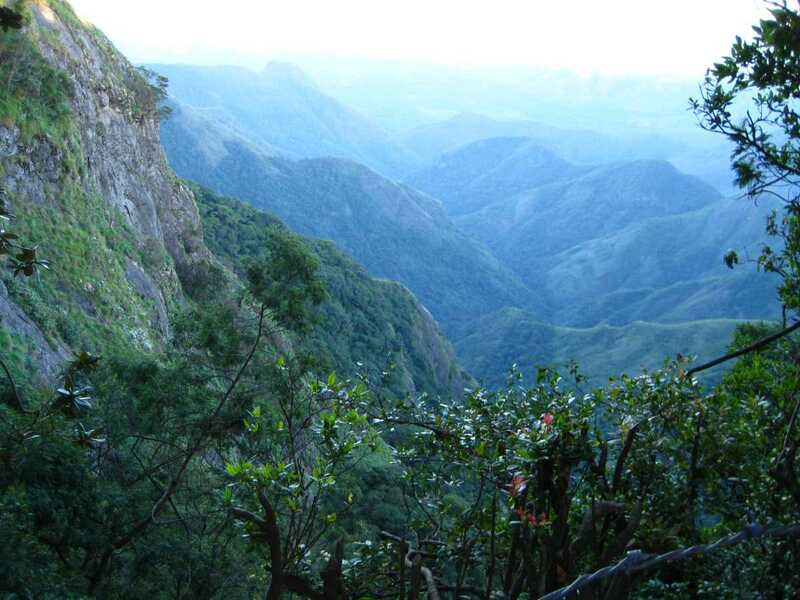 Winter is definitely the best season to visit Kodaikanal in order to enjoy adventurous activities and trekking. The population of Indian Gaur in the hills had increased manyfold as the number of predators is comparatively small. There was a good number of sambar, barking deer, mouse deer, wild dogs, giant squirrels and birds like Malabar grey hornbill, Nilgiris hornbill and black and orange fly catchers in the area. Leopard population was high in the Adalur, Pandrimalai, Kannivadi and Pachalur forests than in the Kodaikanal Hills. ome portions of the forests in the Palani range might be merged with the Anamalai Wildlife Sanctuary owing to the massive movement of elephants. With 325 species of trees, shrubs and cactuses, Kodaikanal is a rainbow of stunning flowers during the peak season. A large section is dedicated to nearly 740 varieties of roses. There is an 1857 Eucalyptus tree and a Bodhi tree which adds a religious significance . 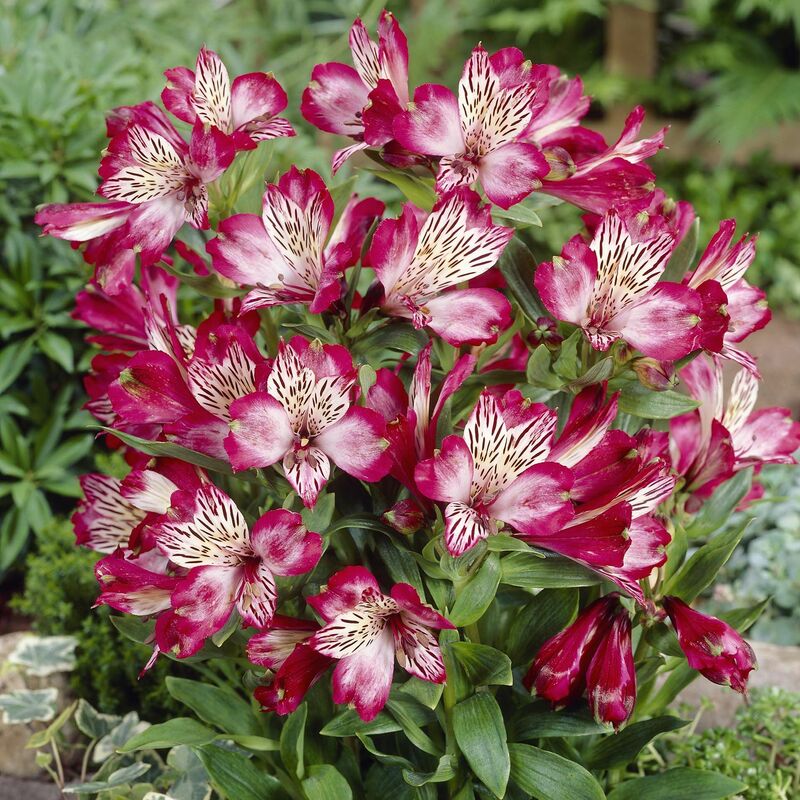 Ornamental plants are also present. The most common and best known species, Stroilanthes Kunthianus (Kurinji) occurs on the dry slopes of the eastern side of the hills, where there is little or no tree forest. It is tall bushy shrub, sometimes eight to ten feet high, and covered with a profusion of bright blue bell-like flowers. As in the case of the bamboo, they grow for a number of years, until at the appointed time of maturity, they all burst into flowers, mature their seed, die down and disappear.The flowering appears once in 12 years. One interesting result of the gregarious flowering of Stroilanthes is the largest increase in bees found in its vicinity during the flowering period. Immense quantities of honey become available and the rock bees and common hill bees visit the plant.